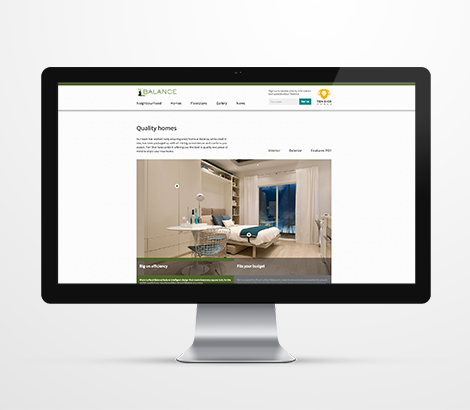 Tien Sher Homes is a rapidly growing property developer in Vancouver, Canada. They were looking to develop a new corporate web presence which would inform customers about their many completed and upcoming projects. 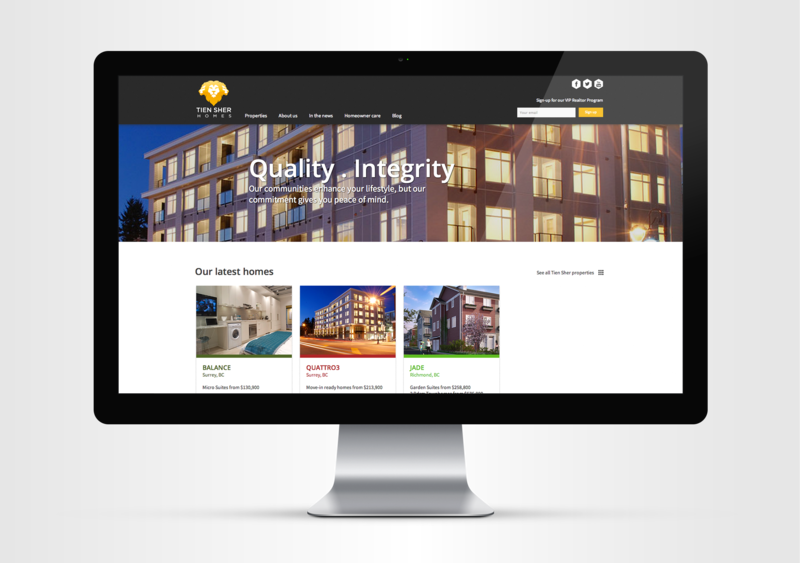 Intergalactic built the new Tien Sher Homes website using the Drupal CMS which allows Tien Sher staff to easily update content throughout the website. 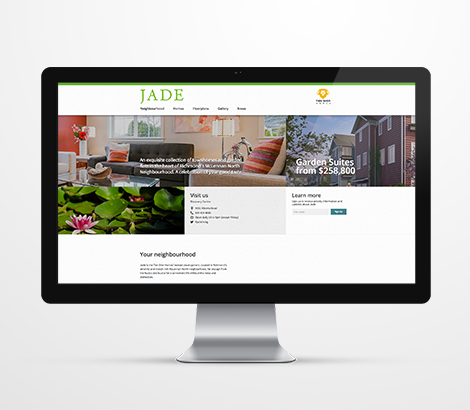 The site is multi-lingual, includes property showcases, news sections, and a homeowner care section.